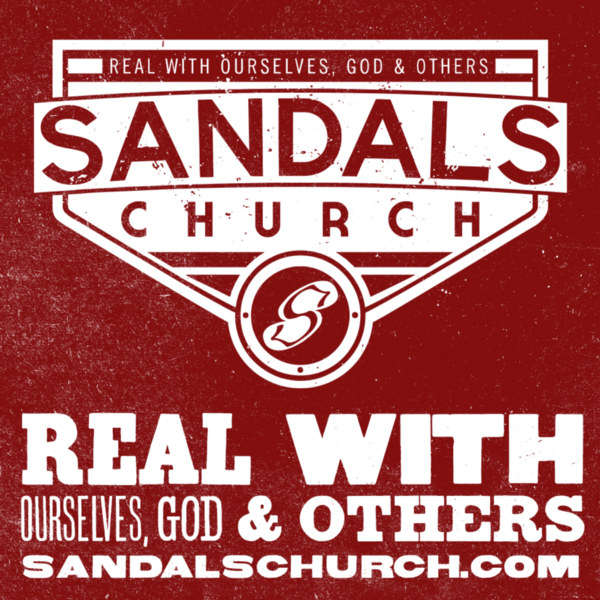 Established in 1997, Sandals Church is a Christian church affiliated with the Southern Baptist Convention. Based in Riverside, CA, it has four different sites with an average weekly attendance of 5,000 to 6,000. The name does reference footwear and here is the explanation of why exactly sandals was chosen. 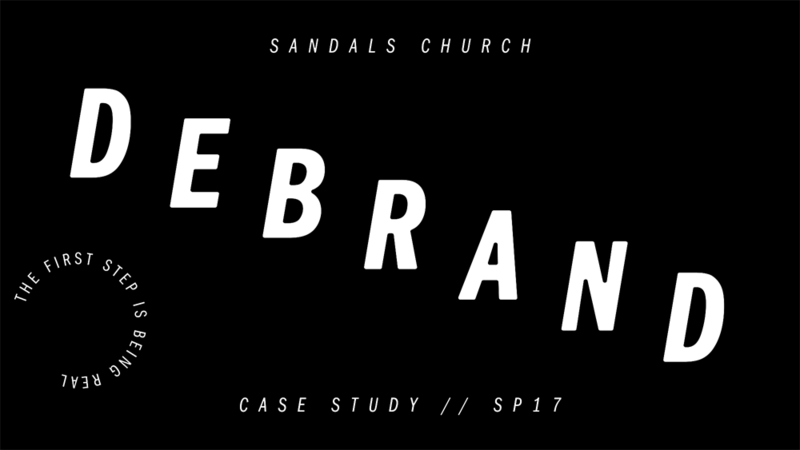 As you can see from the video linked, Sandals Church defies stereotypes, with a lead Pastor that wears shorts and t-shirts during sermons (although I guess that is its own stereotype). Recently the organization introduced a new identity designed in-house. 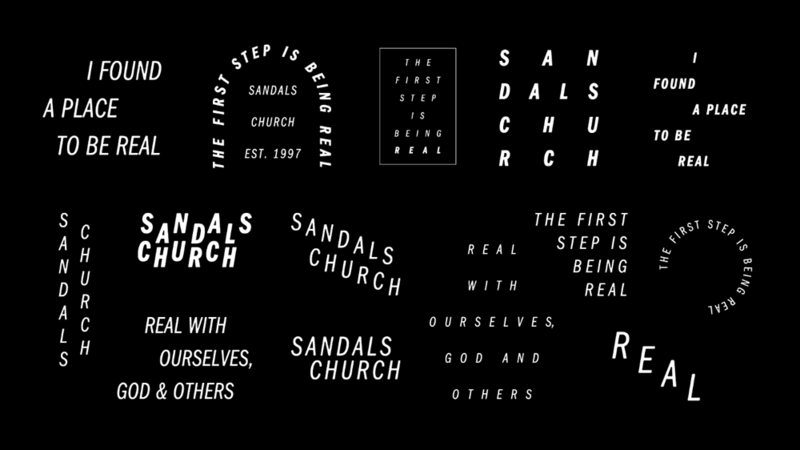 For a few years now, the Sandals Church look and feel has been grounded in the Industrial Revolution. The grit of movements like the Bolshevik Revolution and De Stijl were perfect for our vision, “Real with Ourselves, God & Others”. 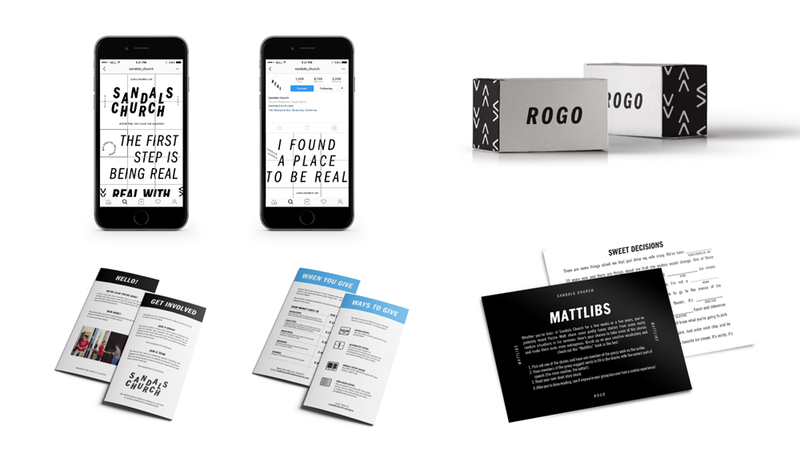 We built a visual language that used type and texture to communicate authenticity and craftsmanship. It was a deep system that communicated the idea of our vision through visual application. Old logo with texture. Here are the old brand standards on Issuu. We began to explore what it would look like to simplify and condense all of the complex ideas of the past visual system into something that was clean and direct. 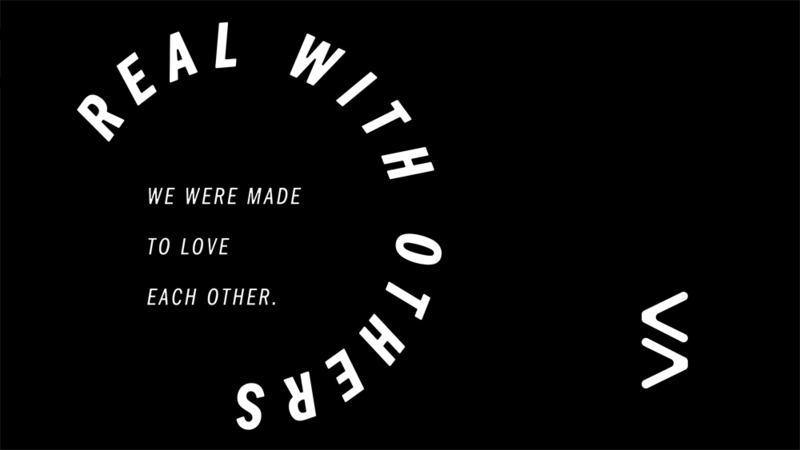 For this, we turned to the International Typographic Style. This style was pioneered in the 1950’s in Switzerland. The goal of this is to create a system that is clean and direct. 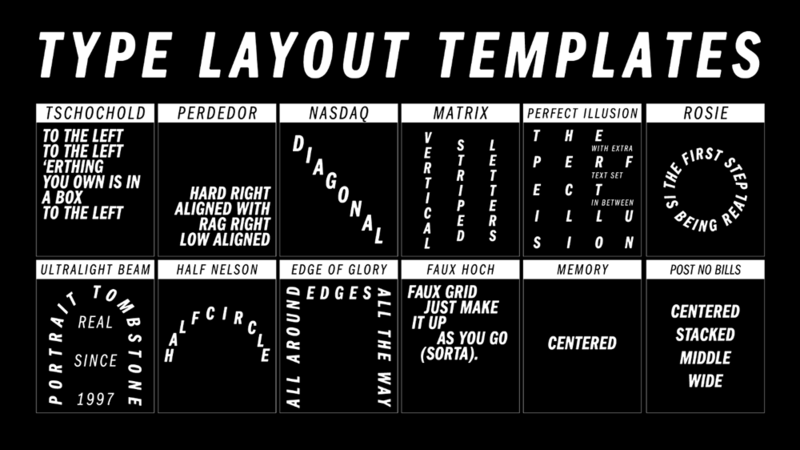 The style relied heavily on asymmetry, sans-serif typography and grids. Designers like Jan Tschichold served as inspiration for typographic treatments. 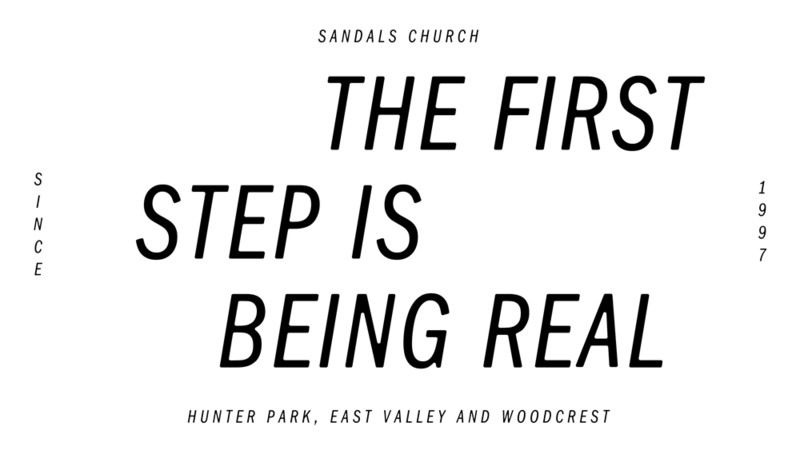 We toyed with creating new marks and logos to properly represent where we were heading, but nothing could capture the momentum and boldness in which the church was growing and progressing. After some time, our creative director Dex Alexander suggested that we explore the idea of a debrand. This is a concept where you strip away everything that would be a traditional brand such as brand colors or logo marks, and allow the typography to speak for itself. 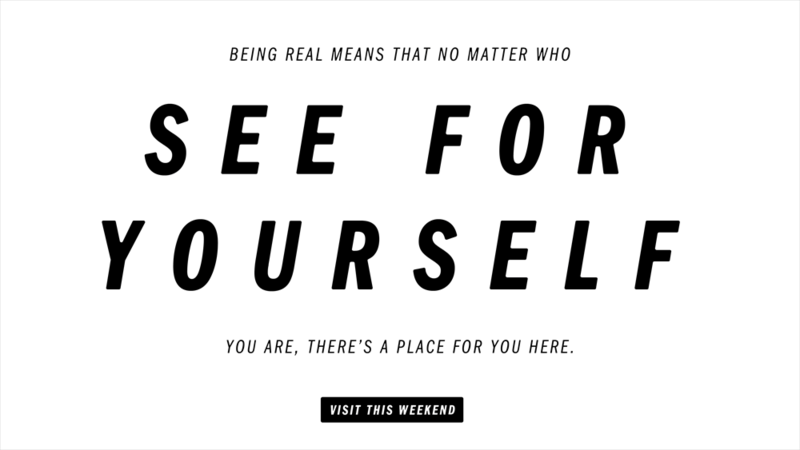 It is the modern variation of the International Typographic Style, focused on clarity. Logo. Edit: Not the new logo. See below. The old logo looked almost like a car mechanic’s with the bolts and the angles and the banner and all the other stuff on it. It wasn’t terrible, just odd. The new logo does away with all the extraneous stuff and keeps the “S”-sandals icon which is cute in its concept but I can’t stop thinking “beach”. 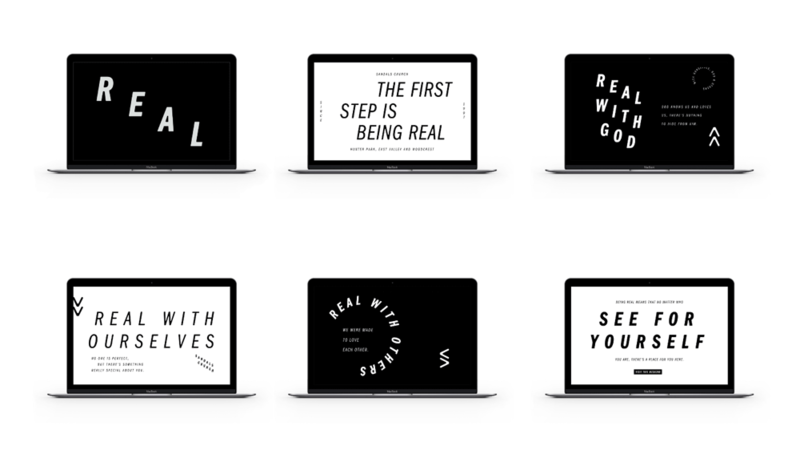 The good thing is that the new identity places emphasis on the identity elements over the logo to establish a tone of voice and recognition among its congregation through what could be considered a radical approach for a church. Edit: The logo presented originally in this post is not the correct new/after logo. It’s the one below. Opinion amended below as well. The new logo does away with all its baggage, including those dopey “S”-shaping sandals that, while cute in its concept, I could’t stop thinking “beach”. 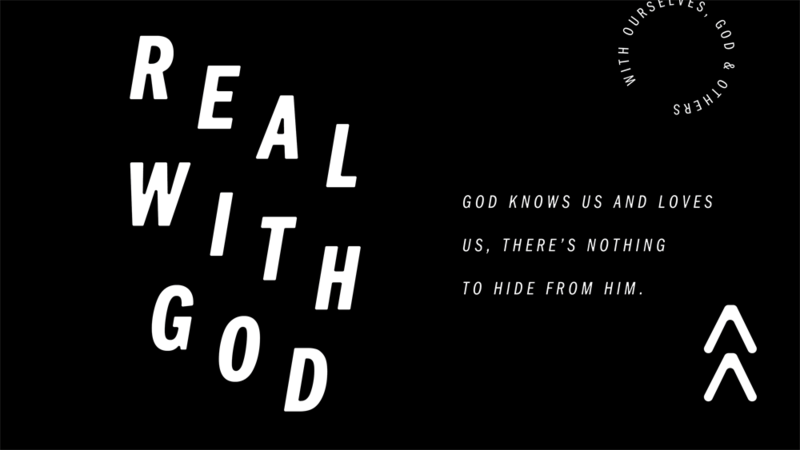 The directness and starkness of the logo, in uppercase italic — a rarity — is merely the beginning of a drastic change and one of the more tame applications in an identity that could be considered a radical approach for a church. Font with lock-ups in each key. 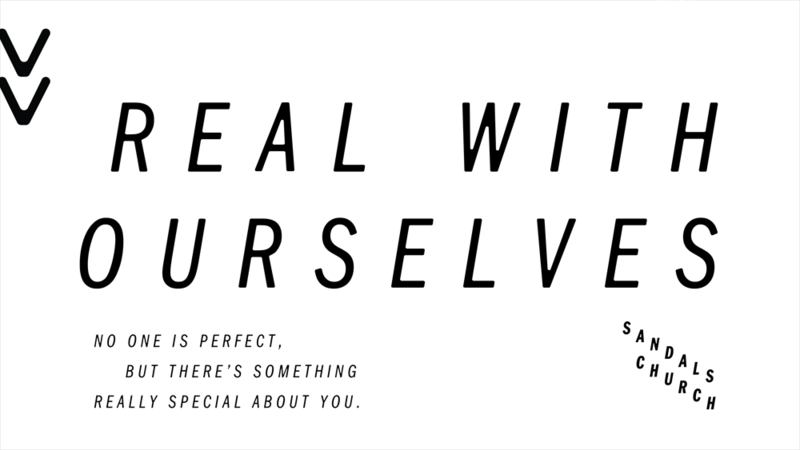 Identity rules. 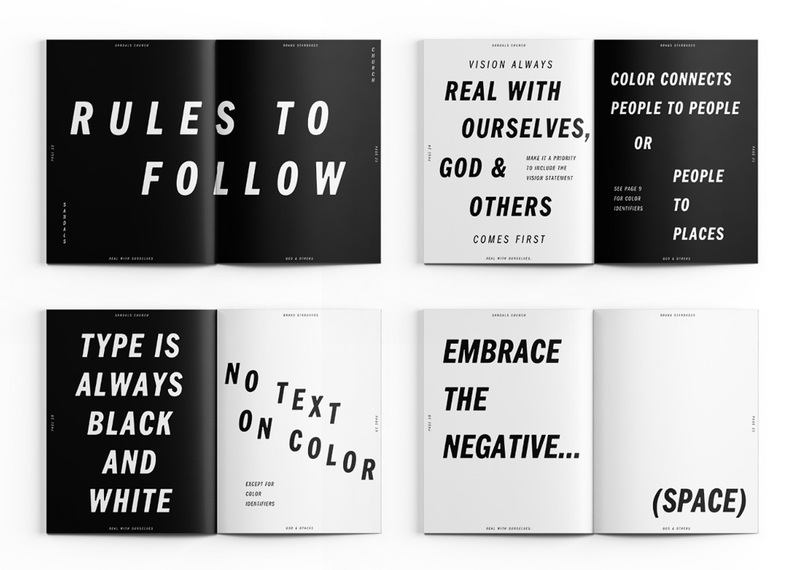 Very amused by the “Embrace the negative…”. Full brand standards on Issuu here. 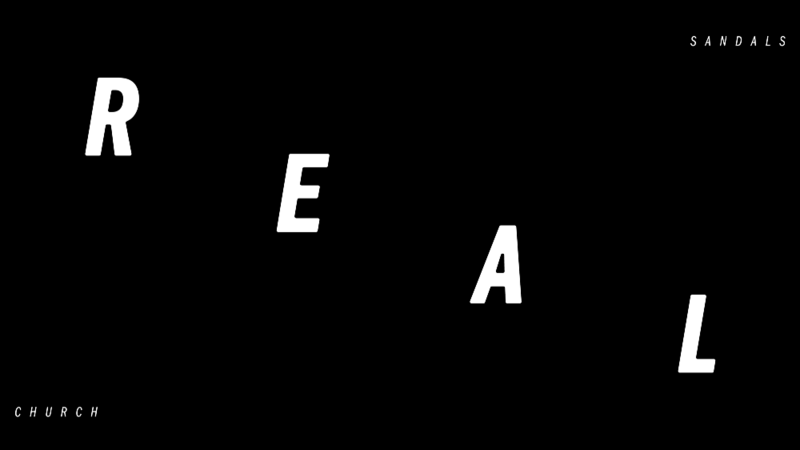 The identity relies fully on typography and it’s a wild combination of dynamic and expressive arrangements that are pretty damn cool. Sure, there is a heavy hint of hipsterism — and that aesthetic may be one or two years out of fashion at the moment (which may work in their favor) — but it’s hard to deny that there is some graphic firepower and daringness merit to this. It’s also really well thought out as an implementable system through a flexible, varied, and lighthearted set of rules. It would be easy to dismiss this and say it looks like Brooklyn coffee shop where all baristas wear fedoras and vests and it’s hard to think of a church looking… cool, but I think this style for this church and the way it’s been thought out and implemented is valid, surprising, and interestingly appropriate. Thanks to Karl Nilsson for the tip.